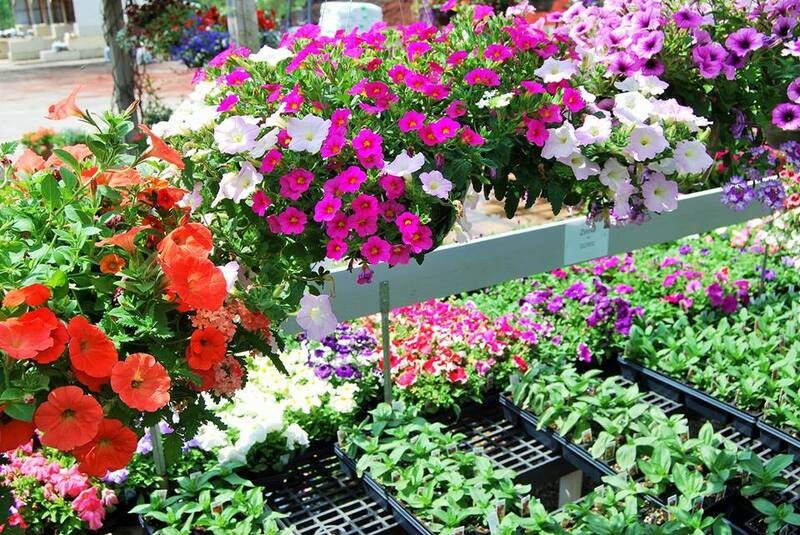 If you do your own gardening and landscaping, you already know that the effort is its own reward. 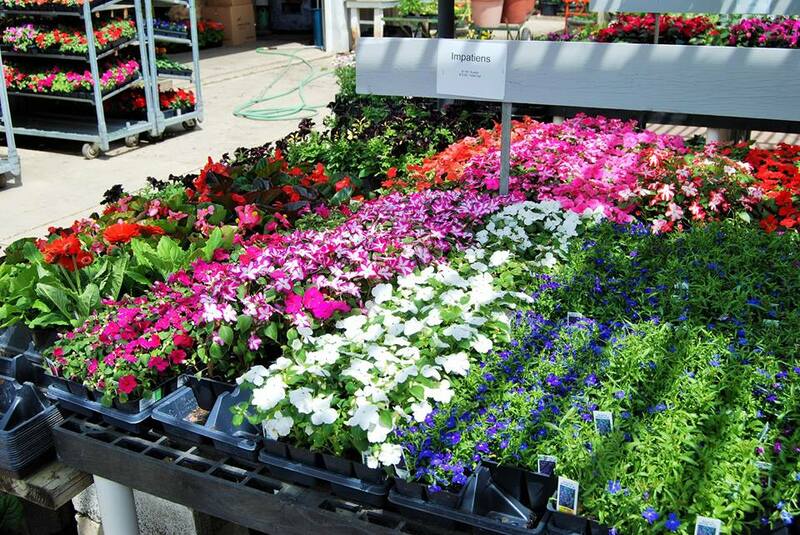 There’s just something about getting your hands dirty that feels right. 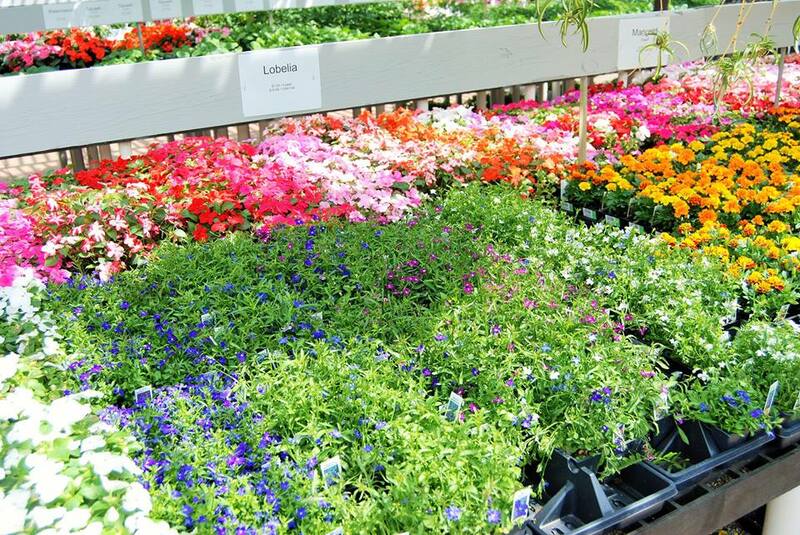 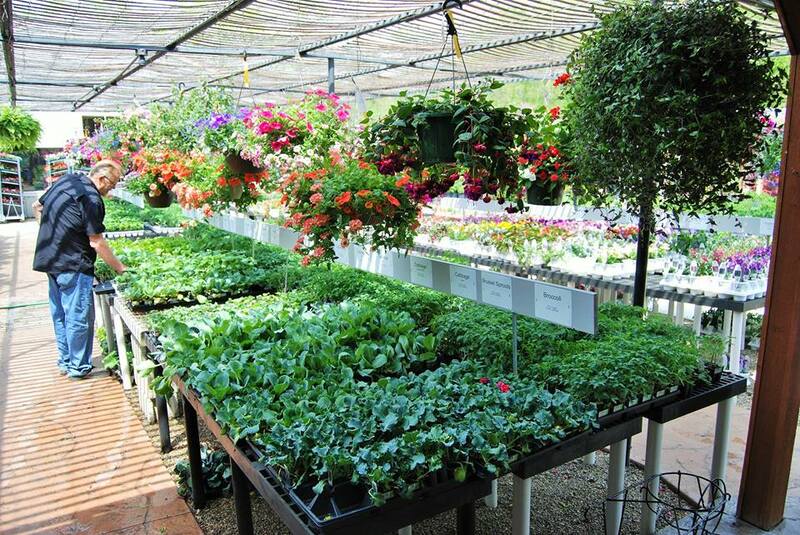 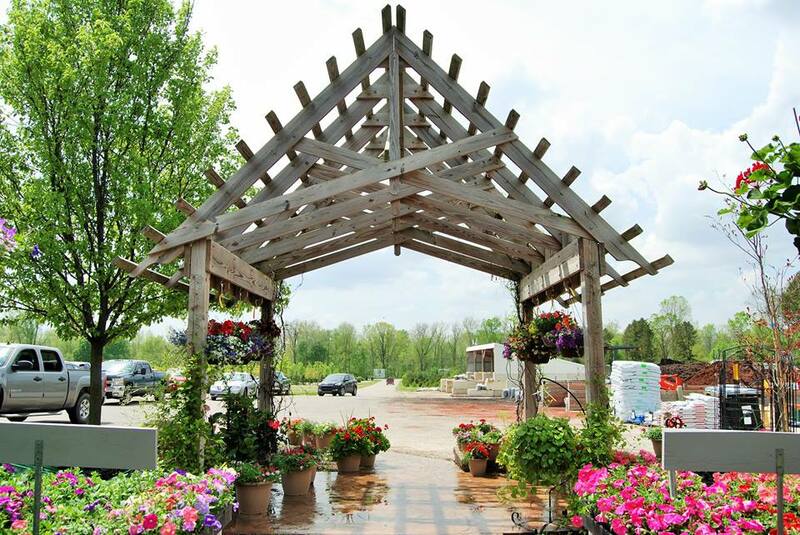 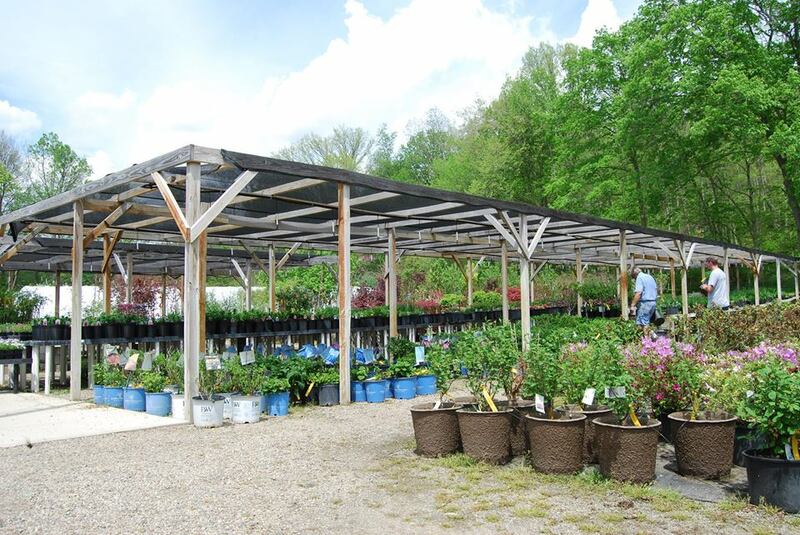 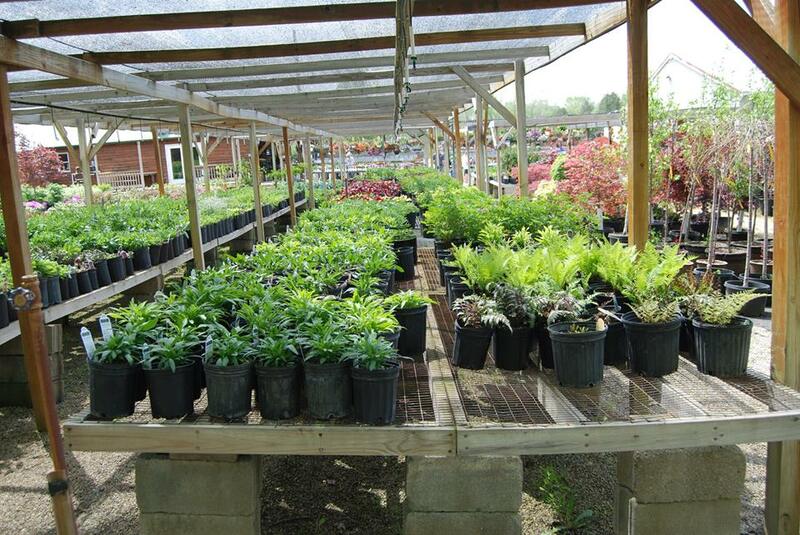 Whether you’re working on a small lot or a sprawling estate, Huntington Nursery & Florist can help. 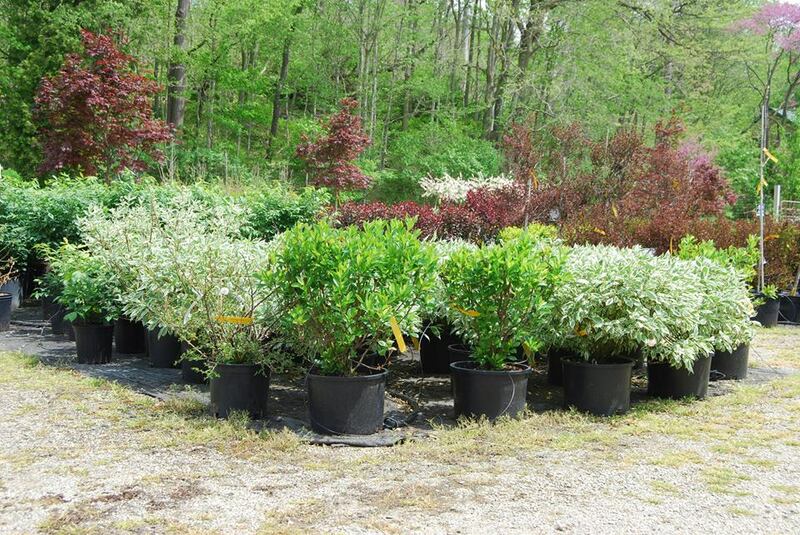 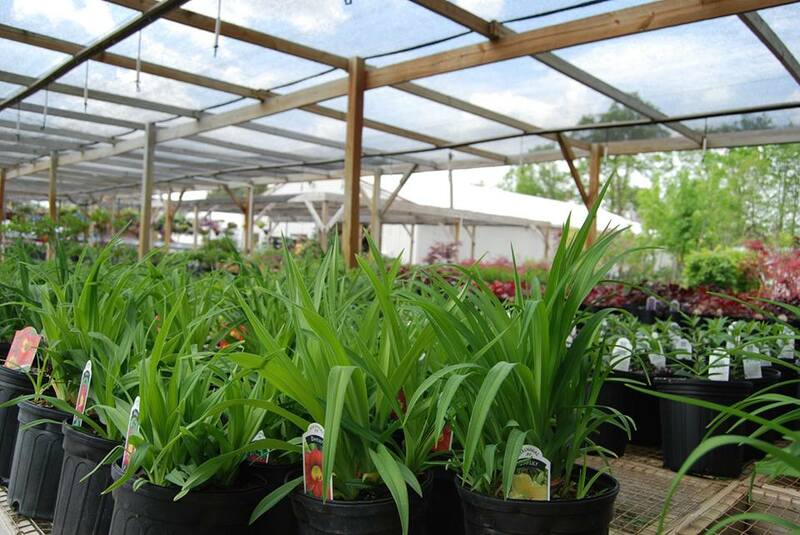 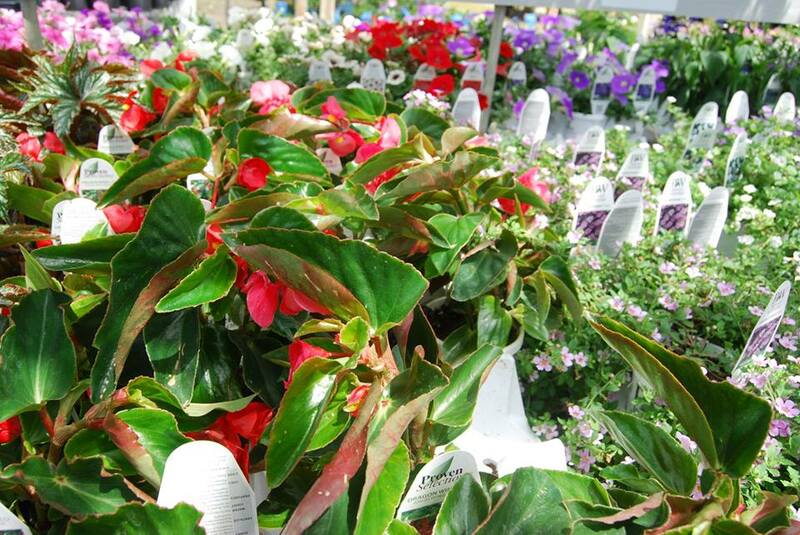 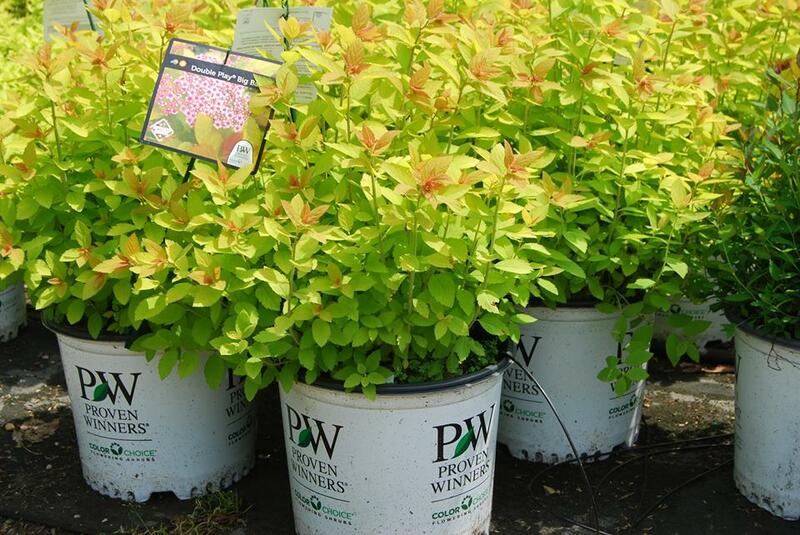 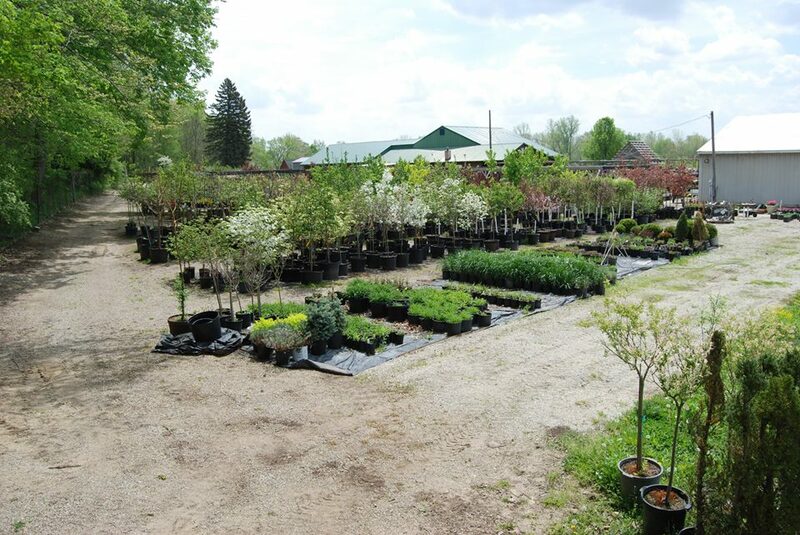 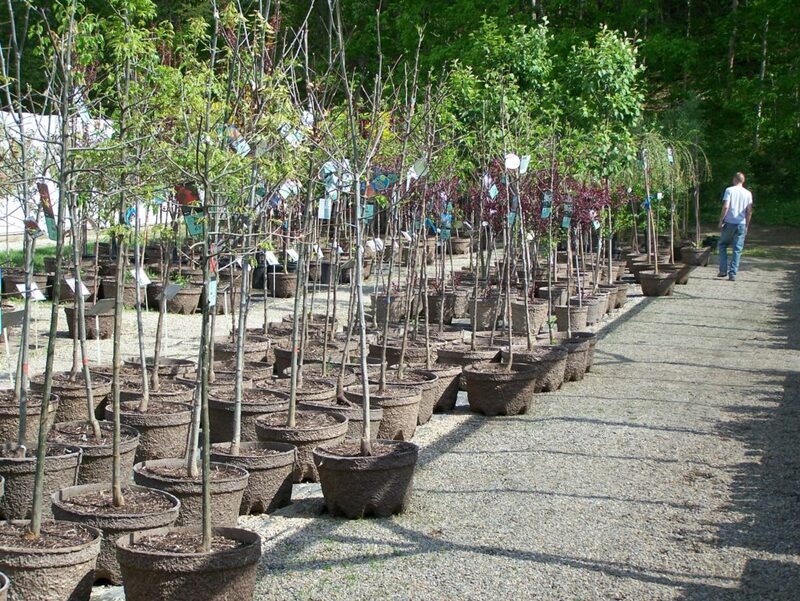 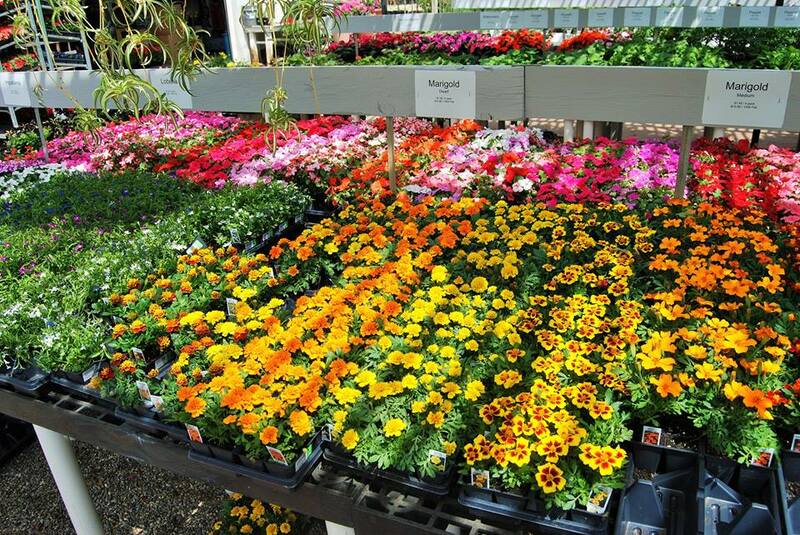 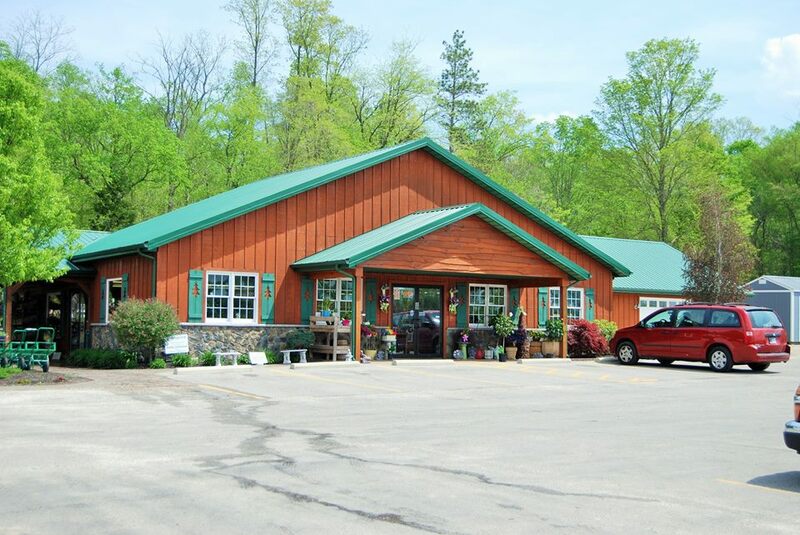 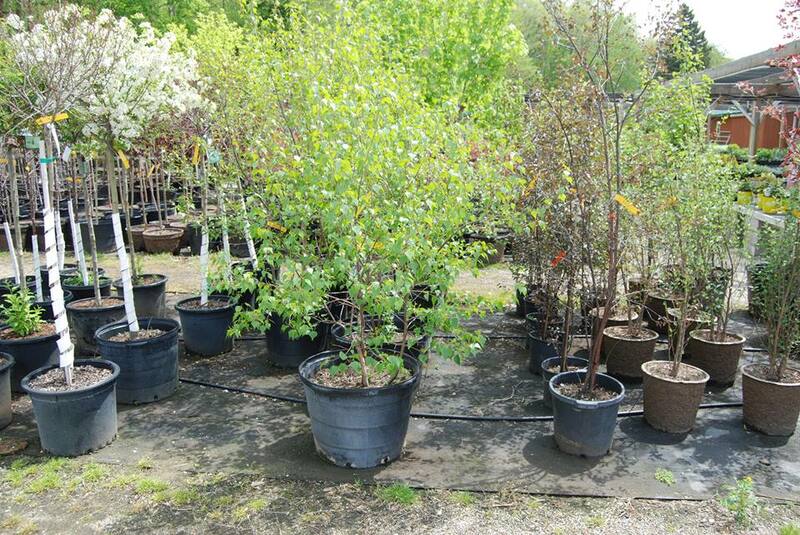 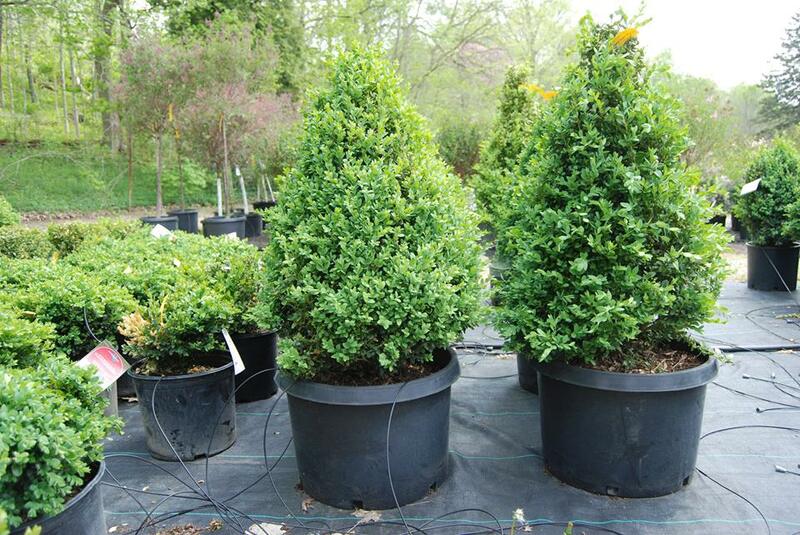 At Huntington Nursery & Florist, you’ll find top quality trees, shrubs, perennials and annuals that you won’t find anywhere else. 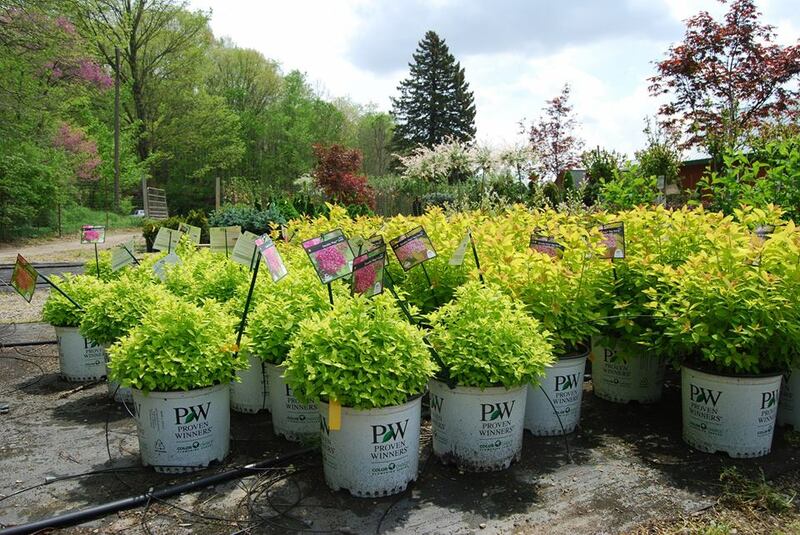 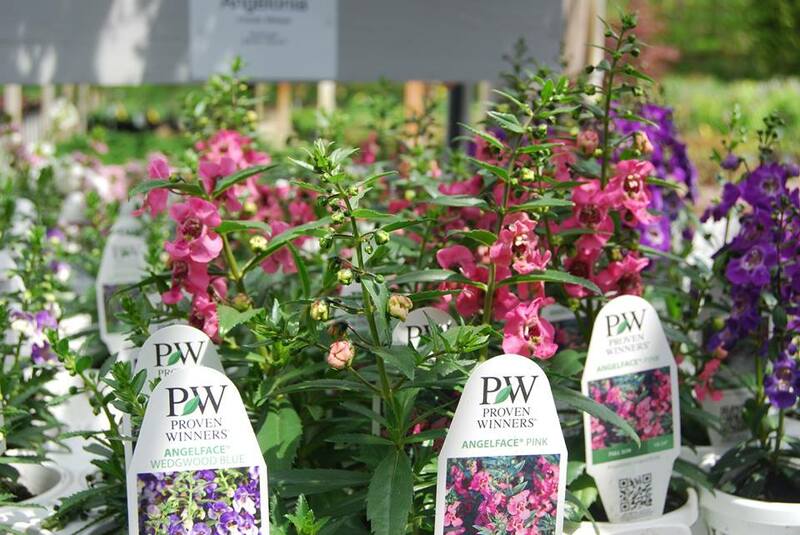 We also carry chemicals and fertilizers, landscape tools and supplies, the area’s largest selection of bulk garden seeds, and a wide selection of bulk mulches, stones and soils. 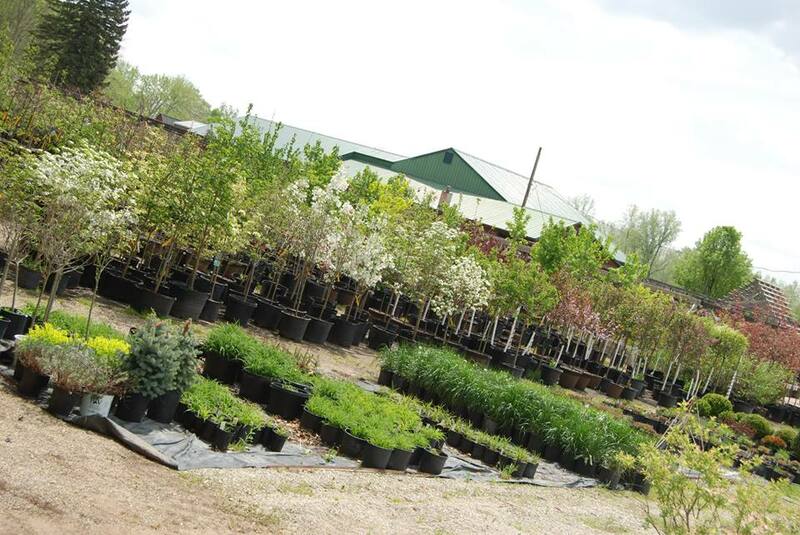 But most importantly, you’ll find expertise – plant pros who are happy to help you make the right decisions for your green spaces.